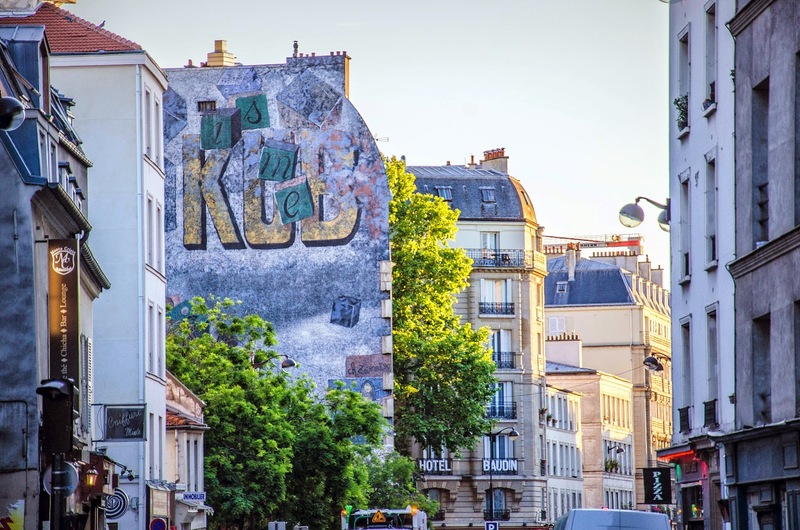 I love it that in Paris, in some places, you can still see old painted ads like this one for "Bouillon Kub", a dehydrated broth formed into a small cube (hence the name Kub!). I took this photo in the 11th arrondissement, but you find these ads everywhere (I already showed you one, once). I like the visual style of the ad. I like these, too. We have them in Pasadena. Probably not as old, though. I like the ad, but why does it say "Kub is me" instead of "Kub, c'est moi"? You guys are going to lose your language one of these days if you don't watch out!